If you were expecting to play the first Nintendo mobile game this year, bad news: Wall Street Journal reporters are saying that it won’t arrive until March 2016, not year-end. Five games are expected by 2017, but it looks like you have a bit longer to wait until the big wave of mobile Nintendo games is to arrive. 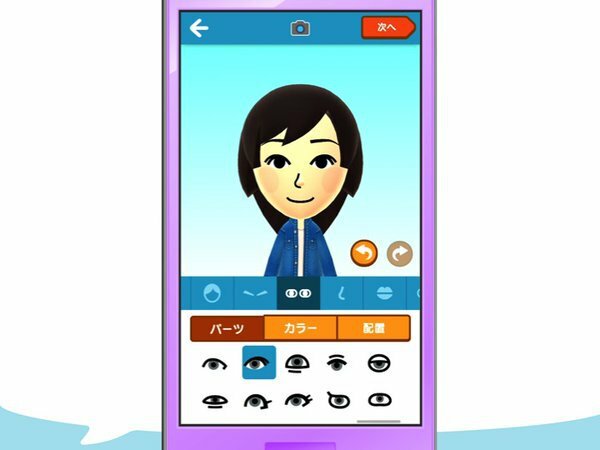 As well, “The five smartphone apps won’t soon comprise half of sales,” states Nintendo’s CEO. “Nintendo’s goal is to use smart devices to increase the value of its IP, which will help sales of both software and hardware, he says." 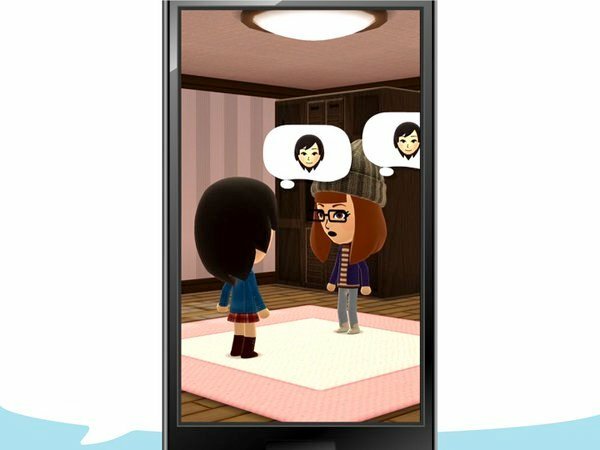 The WSJ suggests based on Shigeru Miyamoto’s responses that game design will be all Nintendo, and DeNA is just operating the games, though whether Miitomo is even a ‘game’ is up for debate. 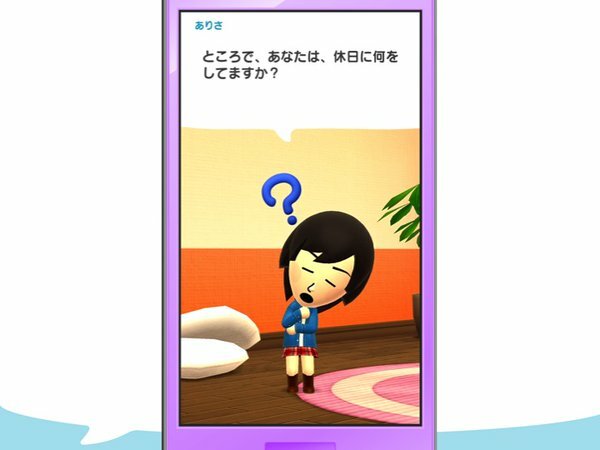 As well, the delay from 2015 to 2016 is allegedly acording to needing more time to promote Miitomo.